Can the Queens of Britannia Take on the Seven Kingdoms? We all know that Game of Thrones is coming to an end, so its no surprise that TV channels around the world are looking for the next big historical fiction hit. Here’s a first look at one such show, this time with female characters firmly leading the charge. 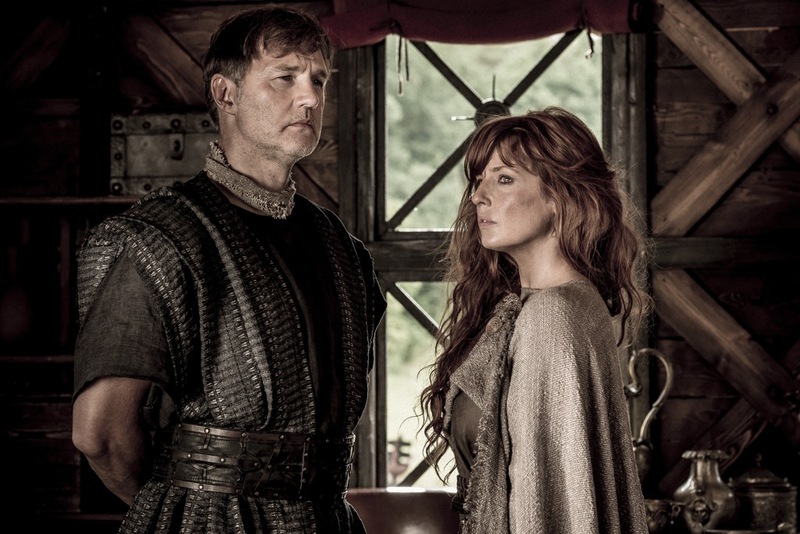 Coming to screens in January, Britannia is a Sky original production and will see Kelly Reilly (Eden Lake) take on the role of reluctant warrior Kerra, the daughter of King of the Cantii (Ian McDiarmid). 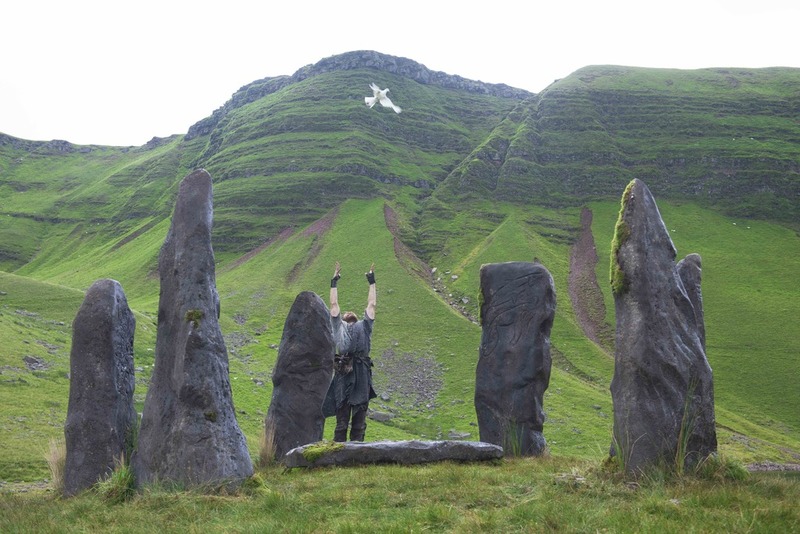 Set in Britain of 43AD, the series follows the Roman army as they return to finally vanquish the reigning Celts and Druids across the land. Kerra is forced to confront her arch nemesis Queen Antedia (Zoe Wanamaker) and eventually face a tough choice in her battle to resist the invading force, who are backed by the might of Rome. 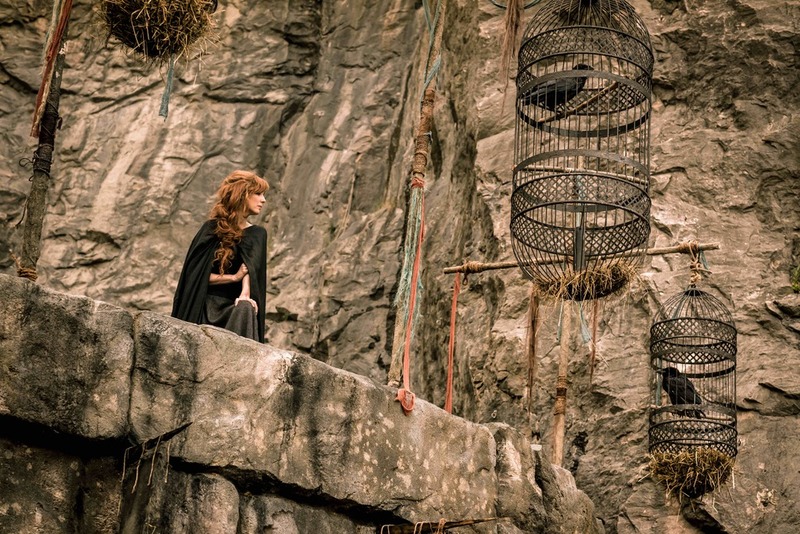 Meanwhile a rogue Druid (Nikolaj Lie Kaas) desperately follows his own visions that foresaw the Roman army arriving on his shores, and finds help in the unlikely form of a Cantii girl. The Romans are led by General Aulus Plautius (David Morrissey), who is determined to succeed where Julius Caesar failed and conquer this seemingly impenetrable land at the far edge of the Roman Empire. We’ve taken a look at the first five episodes and are able to share some thoughts below. All the episodes will be released in one go via Sky Atlantic. Female-led history shows seem to be increasing in popularity year on year, with series such as Jamestown proving big hits. Set during the early period of European settlements in Virginia, and told from the point of view of the pioneering women, it is about to launch into a second season on Sky. There are similarities between Jamestown and Britannia beyond the focus on strong female characters, but there are also notable differences. One of those differences is budget. 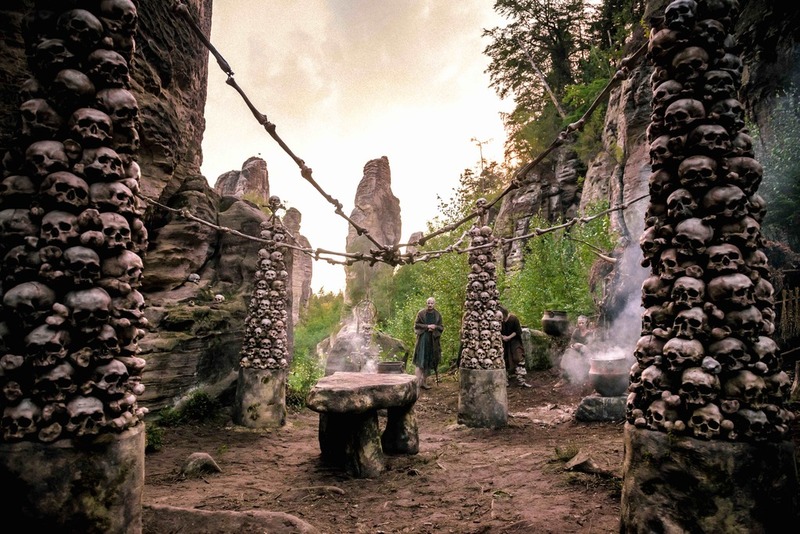 From the opening shots of Britannia – which remind us more of Terrence Malick films than a made-for-TV epic – we can tell that a lot of money has been spent on this production. The cast are also of a high calibre, and Reilly is the standout. The star has made a big impact in films and TV shows before, but here, as the fearsome warrior queen Kerra, she is at her ferocious best. David Morrissey is also having fun as a pompous-yet-effective Roman general, and the rest of the cast get to go to physical extremes in the sort of roles you imagine they relish getting their teeth into. The series is fast-paced and relies on feudal relationships at first. Once we get a full scope of who is who and where they are from, things really kick on at a pace. 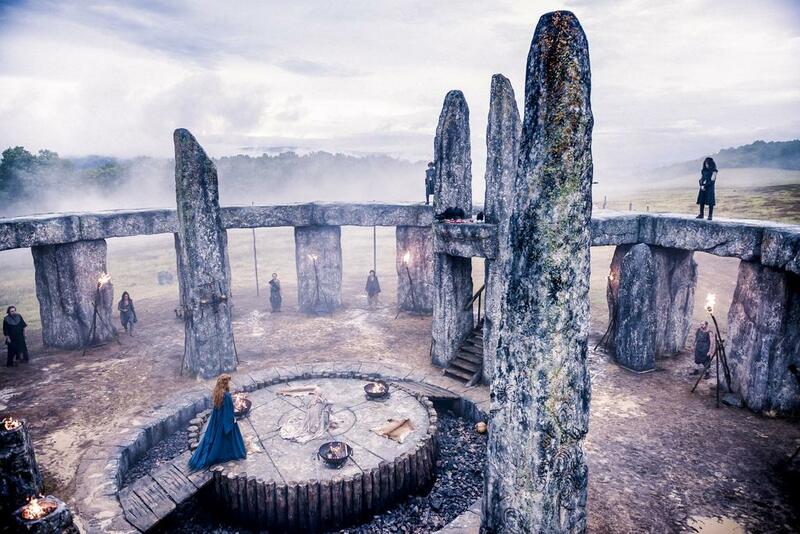 The show was filmed in Wales and the Czech Republic, with several large sets built specifically for the series. Below are some more images from the series that highlight the scale of the production. 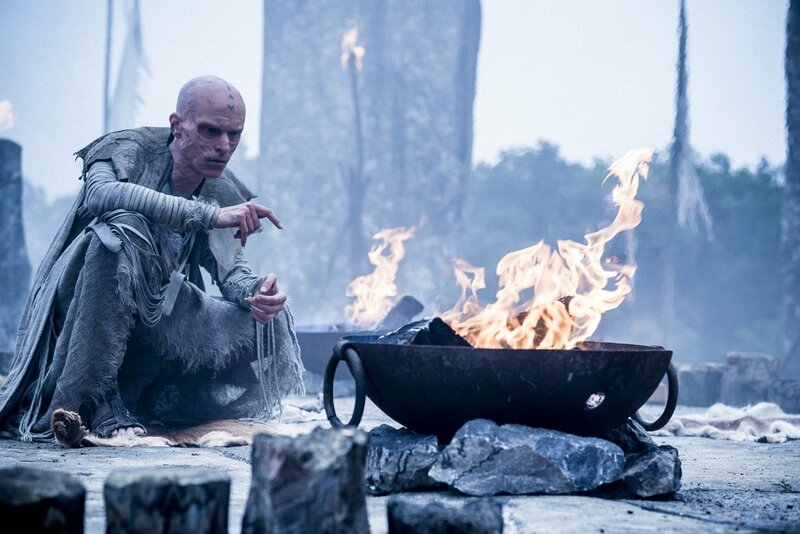 All episodes of Britannia will be available Thursday 18 January exclusively on Sky Atlantic and TV-streaming service NOW TV.